The quality of digital techniques is nearly equivalent to the 2nd generation of tube night vision devices. The PKI 5345 is equipped with two IR-lights, of which one permanently illuminates the area and is for use in semi-light conditions. 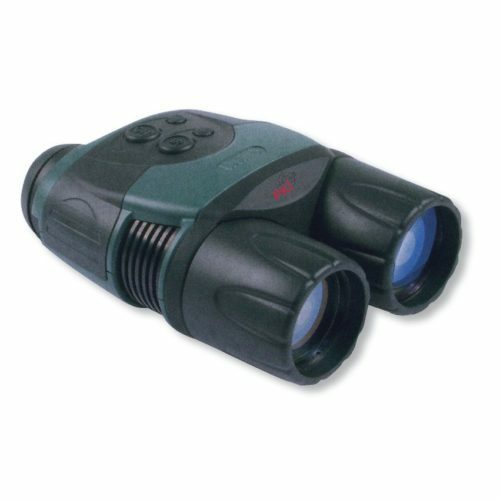 The 2nd IR-light can additionally be switched on and allows excellent vision at low-light conditions or absolute darkness. The integrated video output socket allows play-back via an external display or recording with an external recorder.